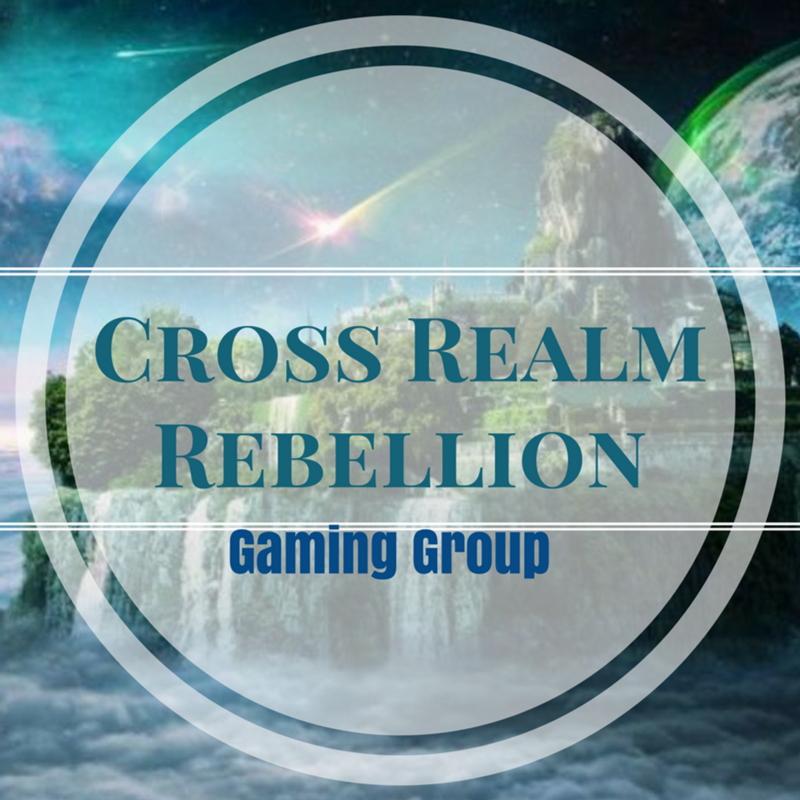 Welcome to the CRR Member Forums! Share! Connect! Get in the game!